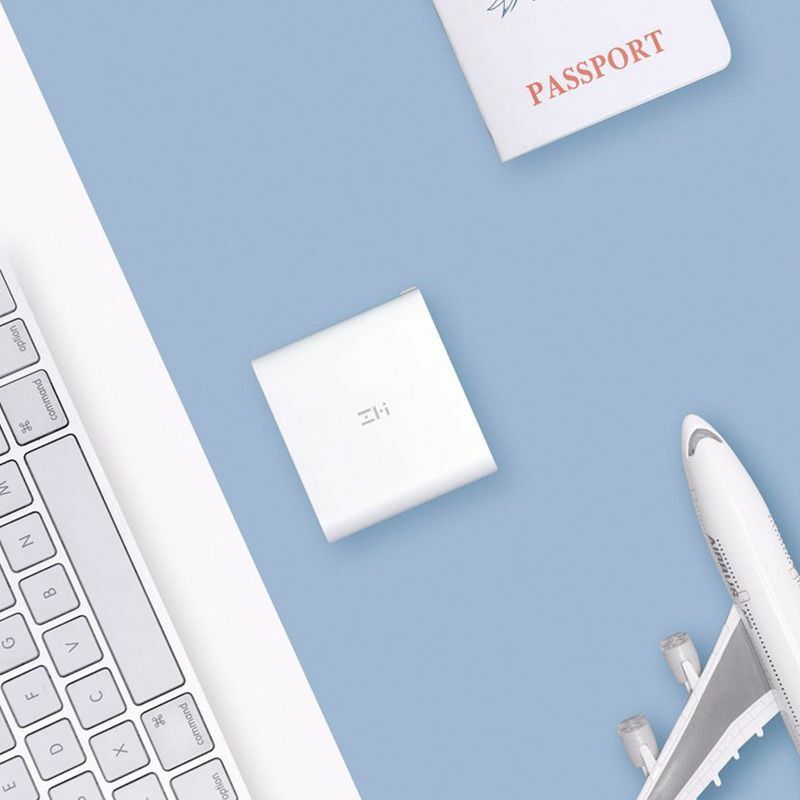 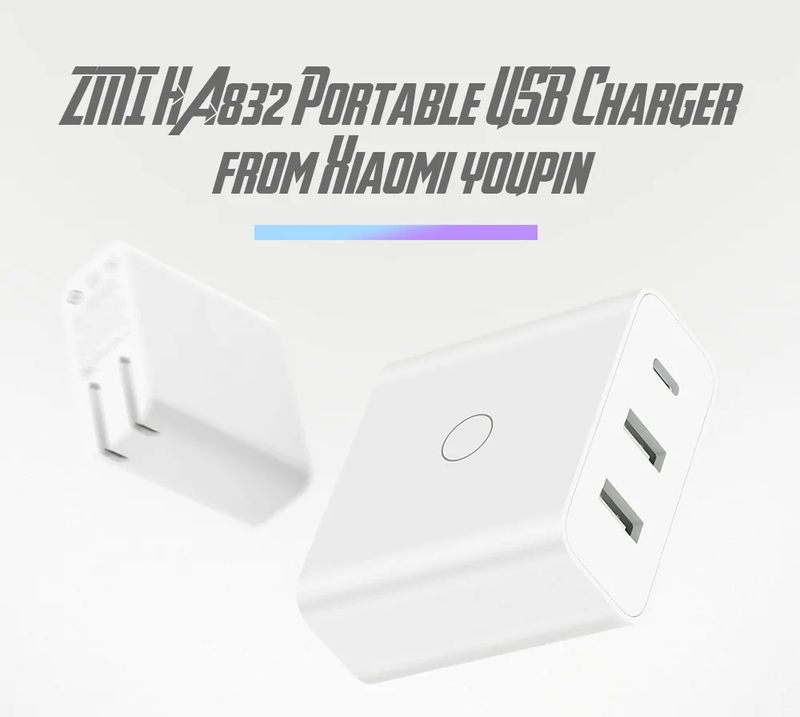 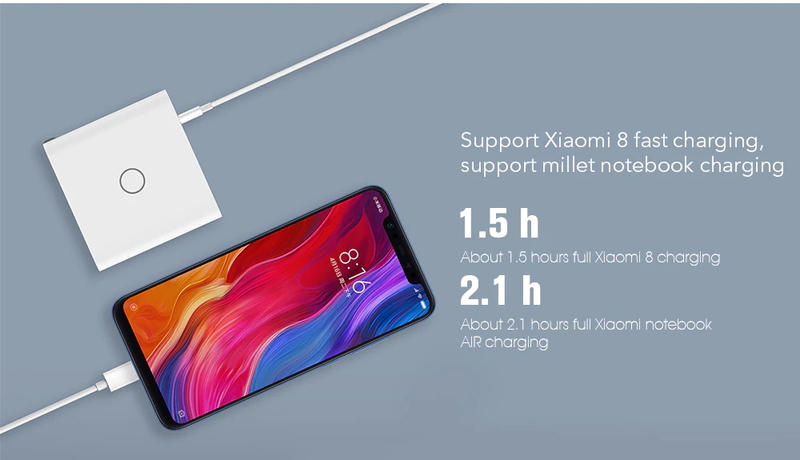 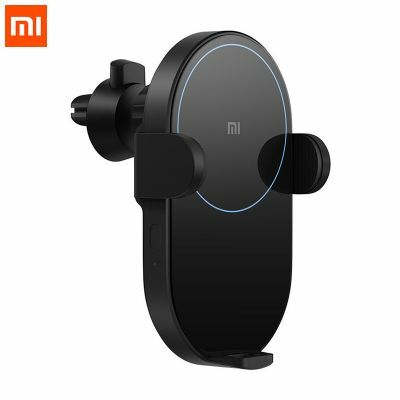 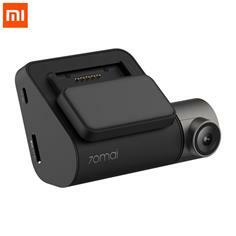 This Xiaomi ZMI HA832 USB Charger adopts imported chip and ensures stable, fast and efficient charging without damage to your devices. 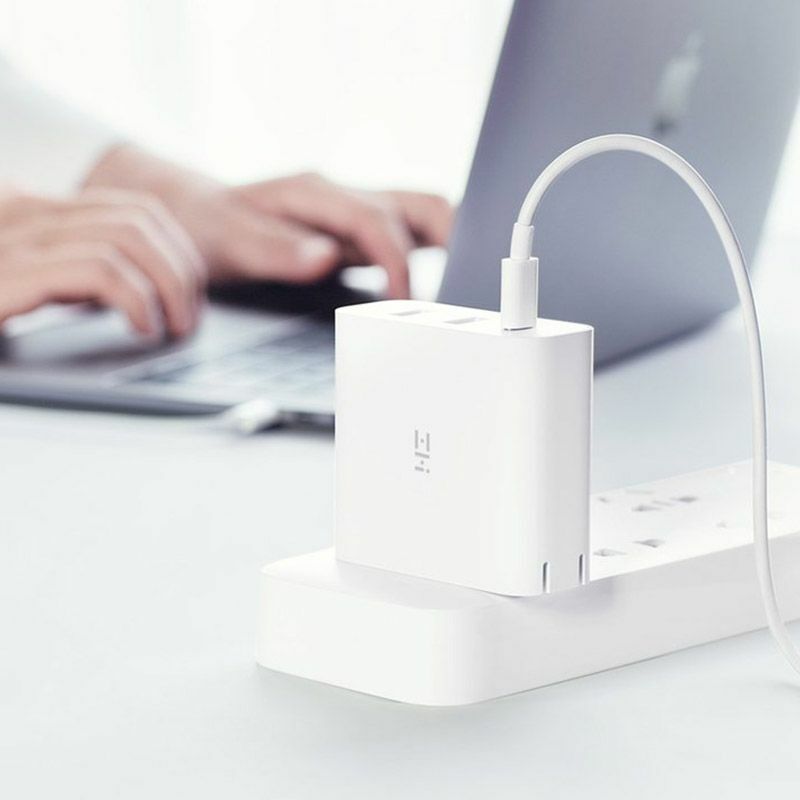 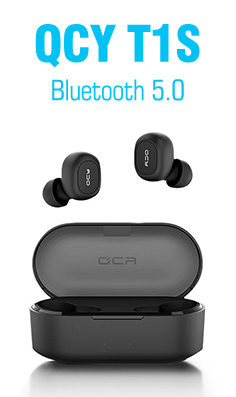 Features 3-port output, including one USB-C and two USB-A ports, which allows you to charge 3 devices at the same time, convenient and practical. Supports 100-240V voltage, suitable for most countries all over the world. 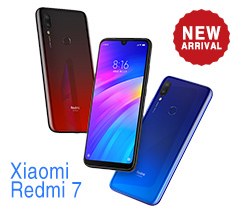 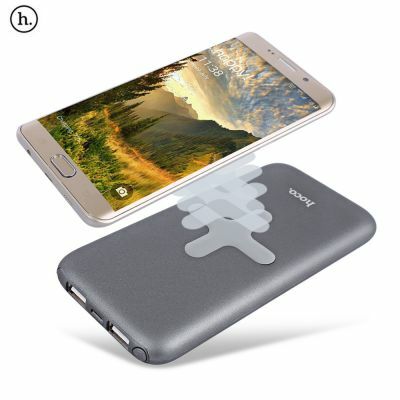 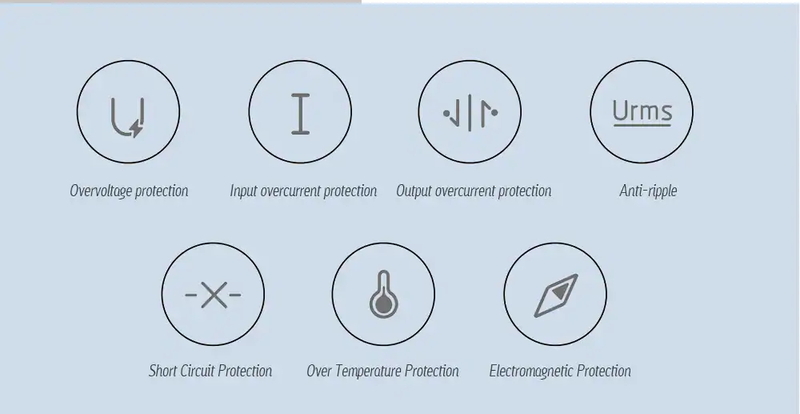 Comes with over-voltage protection, over-current protection, short-circuit protection, over-temperature protection, electromagnetic protection, which ensures stable, fast and efficient charging without damage to your devices. 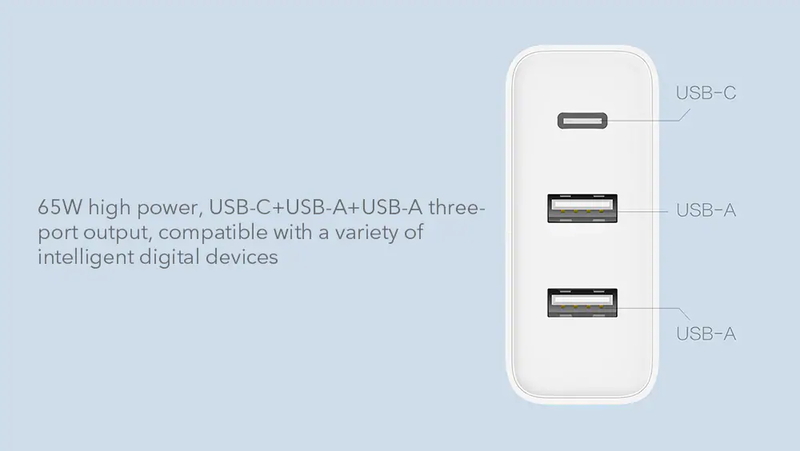 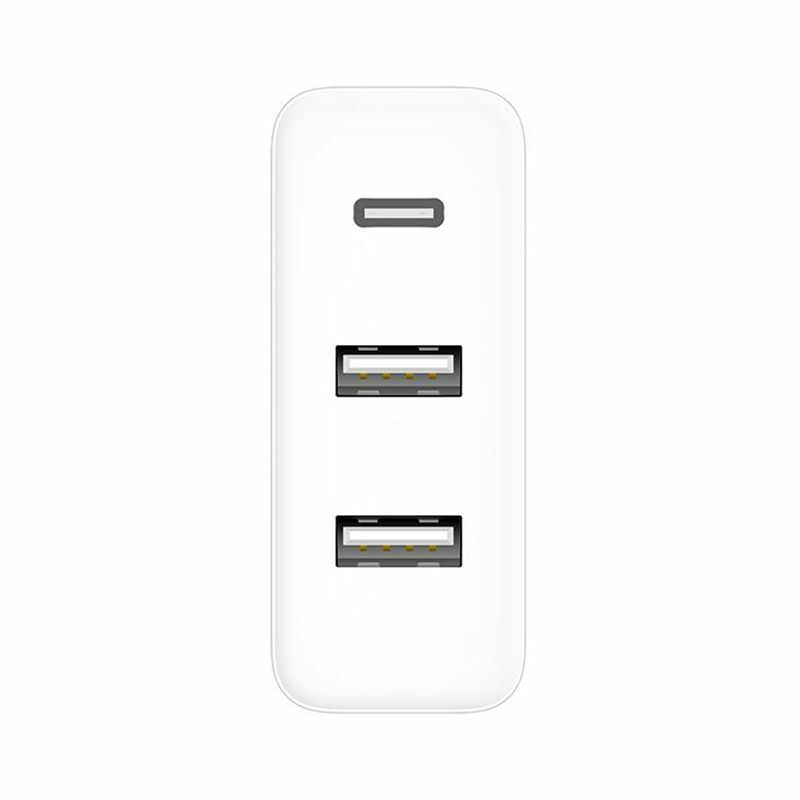 Including one USB-C and two USB-A ports, allows you to charge 3 devices at the same time, so convenient and practical. 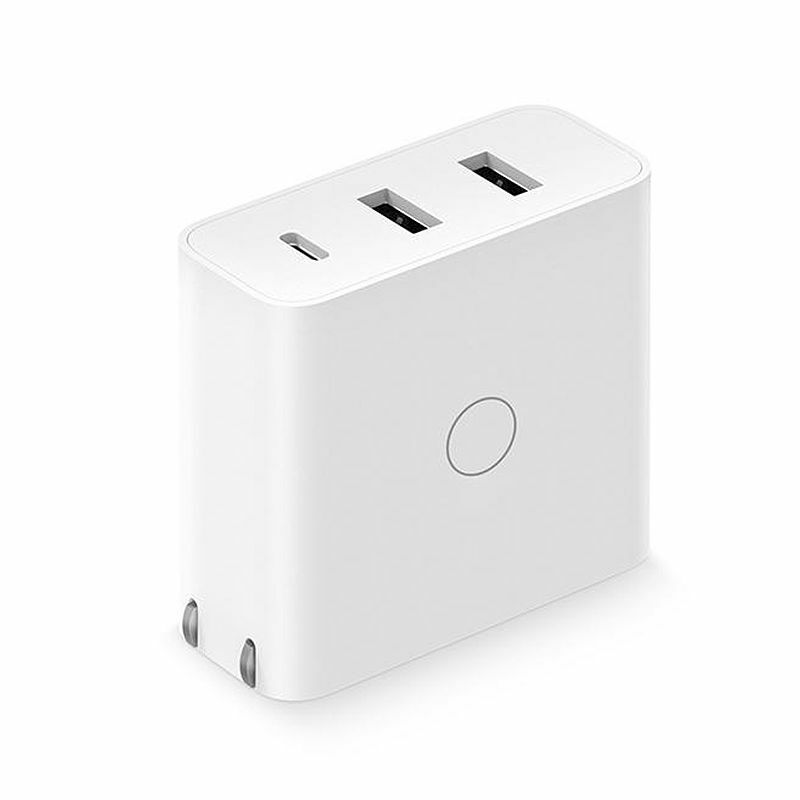 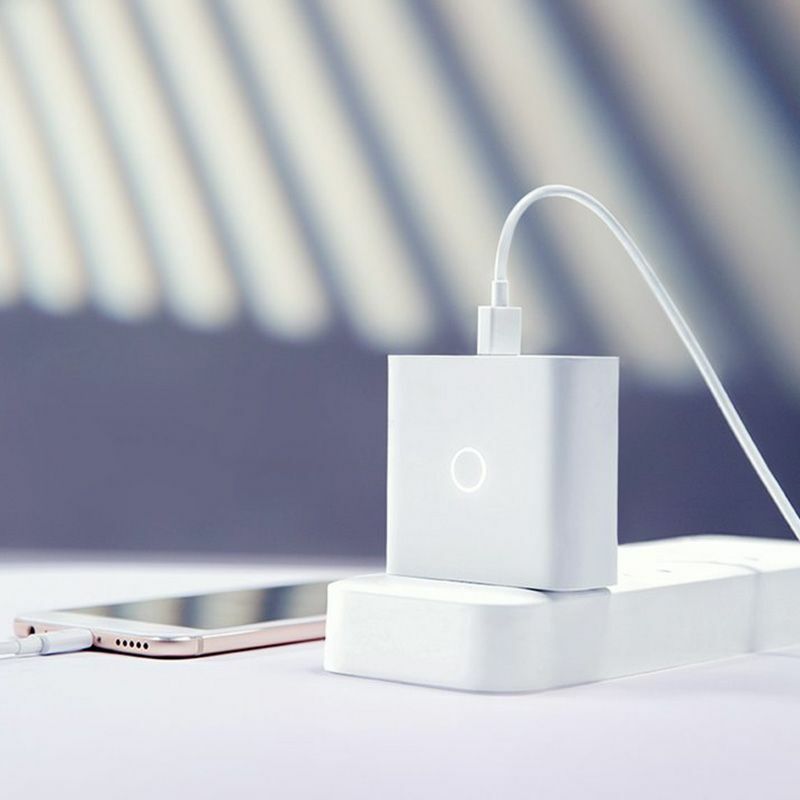 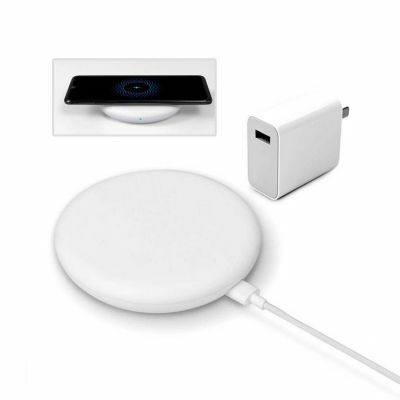 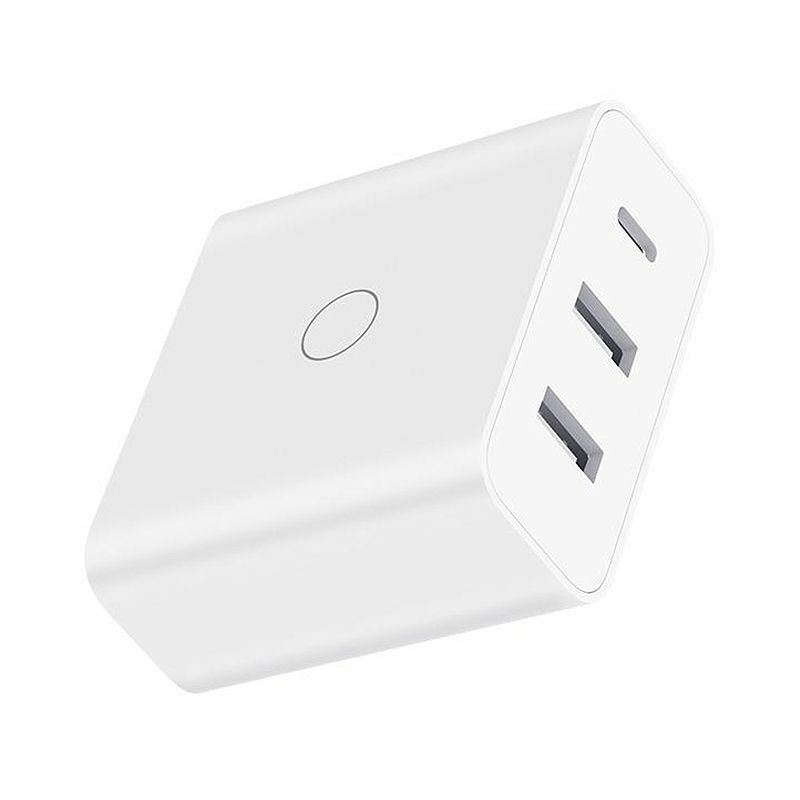 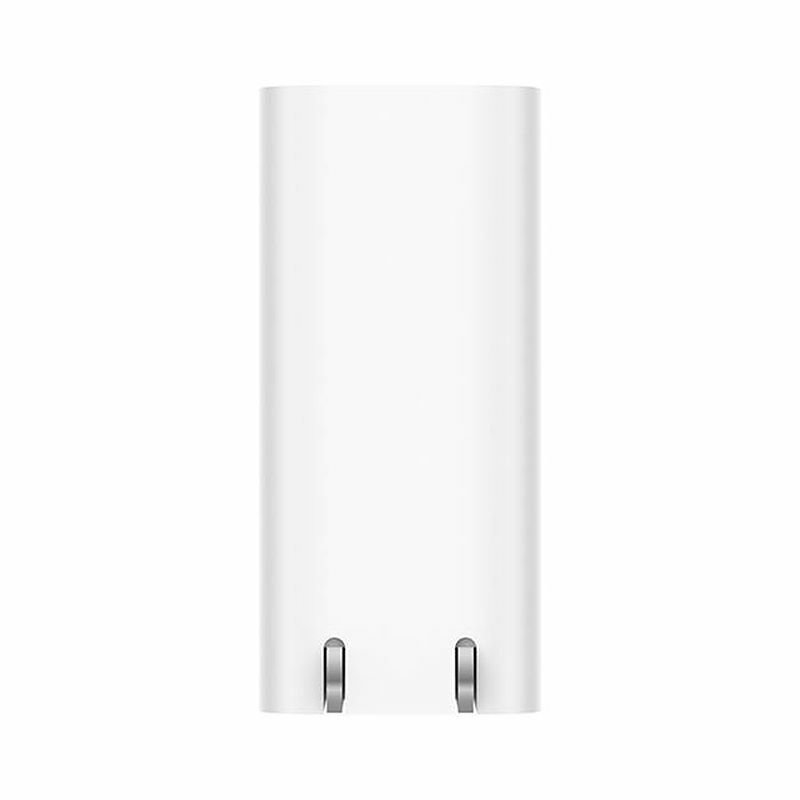 Single USB-C port output 45W (max), single USB-A port output 20W (max), and supports dual fast charge output. 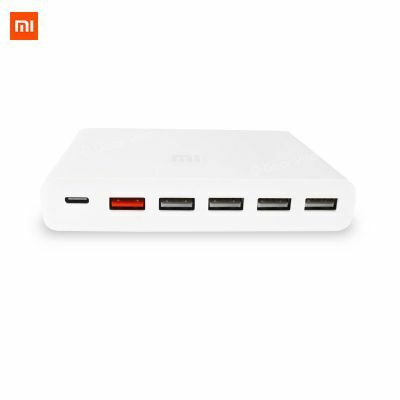 Supports XIAOMI 8, XIAOMI Air Notebook, iPhone X, iPhone 8 series, iPad Pro, Switch, MacBook, #10 power bank, etc, fast and efficient. 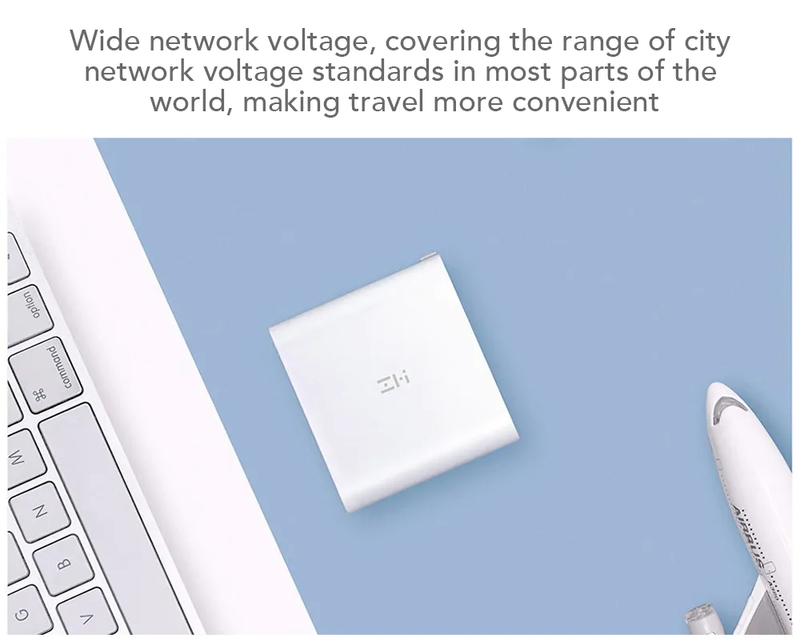 Supports 100-240V voltage, suitable for most countries all over the world. 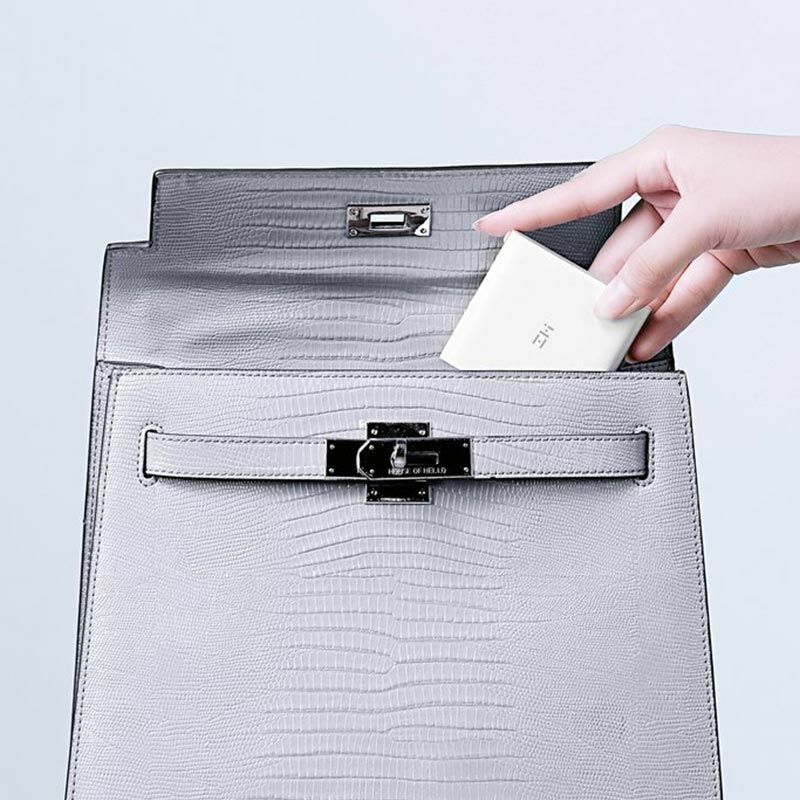 Mini and exquisite, portable and easy to carry with you. 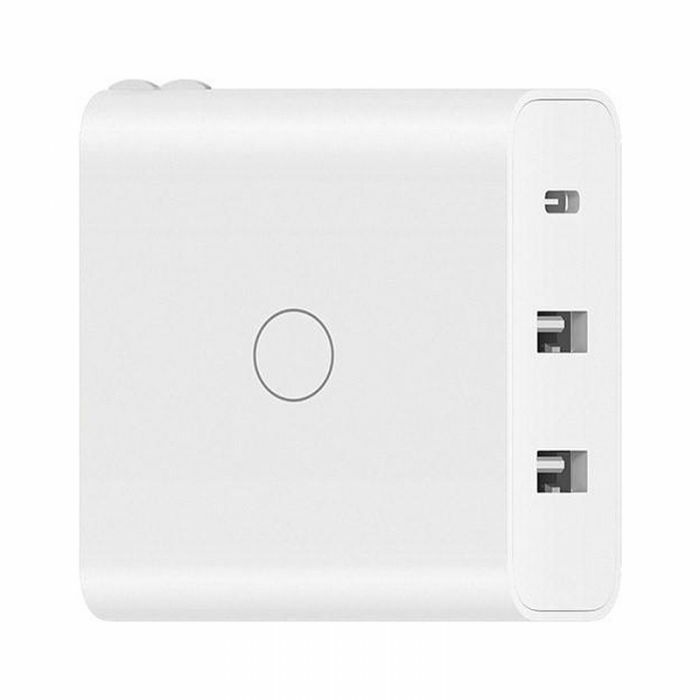 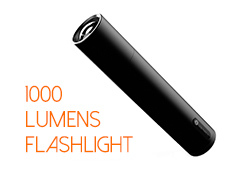 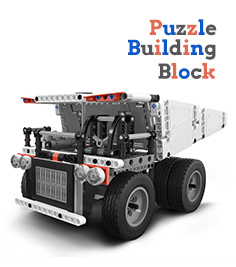 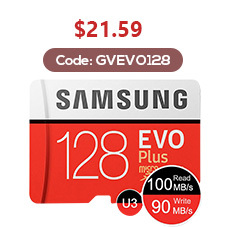 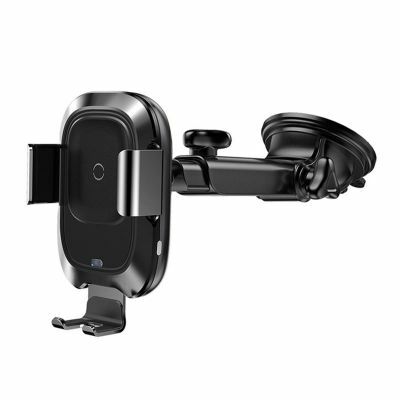 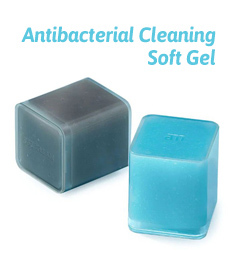 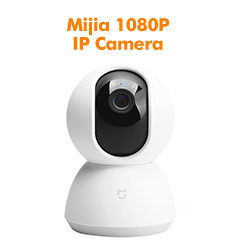 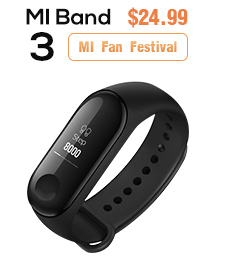 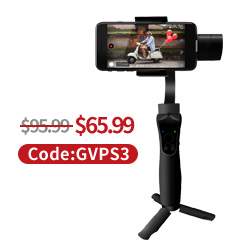 Widely compatible with most smart digital devices on the market, such as smartphones, tablet, Notebook computer, etc.